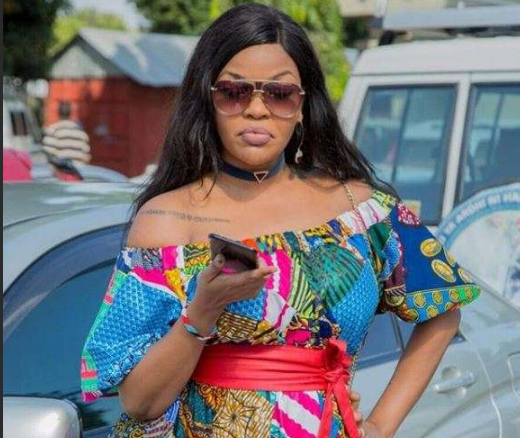 Socialite Wema Sepetu was recently topping headlines over a trip she made to Asia with a section of her fans believing it was just more than a visit to the doctor as she said. Word had it that she was in India to reduce her waist after she missed appearing for her court case. Her mother produced her travel documents showing she was in India for treatment. During the Miss Morogoro beauty pageant where she was one of the judges, Sepetu said that she underwent an operation in India for fertility treatment. Nothing else. “Well I don’t have to talk about vitu vyangu personally but nadhani kwamba inajulikana kwamba in a long time nimekuwa na tatizo la kushika mimba kwahiyo vitu vingine nahisi kama vile ni very discreet and sitaki kuiweka out in the open sio kila kitu lazima watu wajue kuhusu maisha yangu lakini kuhusu ugonjwa wangu its mostly because of matatizo yangu ya kutokushika mimba haina chochote kingine,” said Wema.